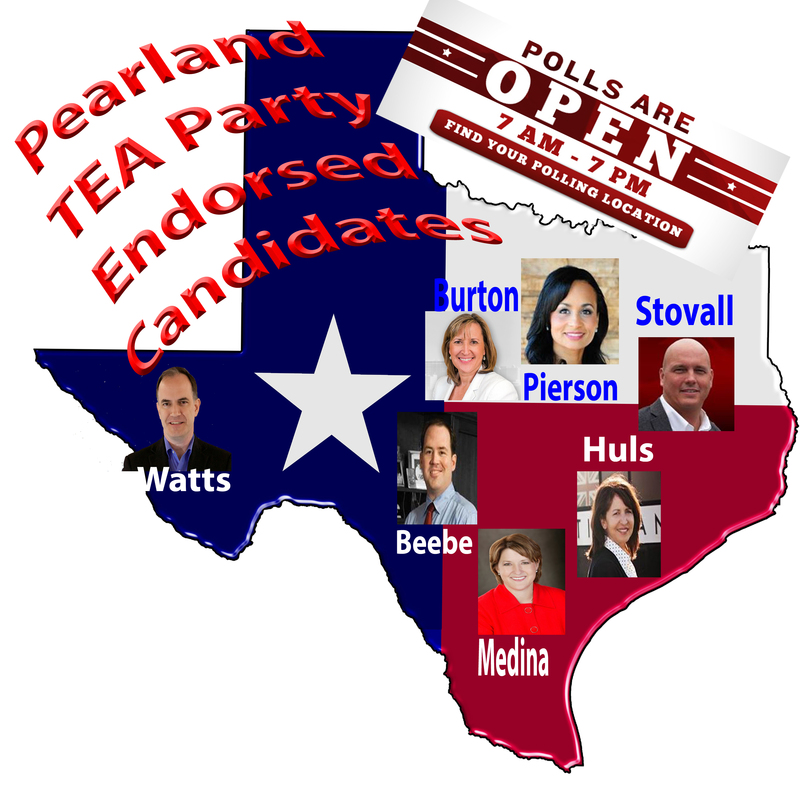 The Pearland TEA Party Board endorses Mary Huls for Texas House District 129!!! The Board of the Pearland TEA Party is proud to endorse Mary Huls for Texas House District 129. Mary has been an active and involved member of our community in Local, State and National politics for years. She is widely known by the grassroots and elected officials for her intelligence, indepth knowledge of the issues facing us and passion in serving “We the People” of Texas!!! 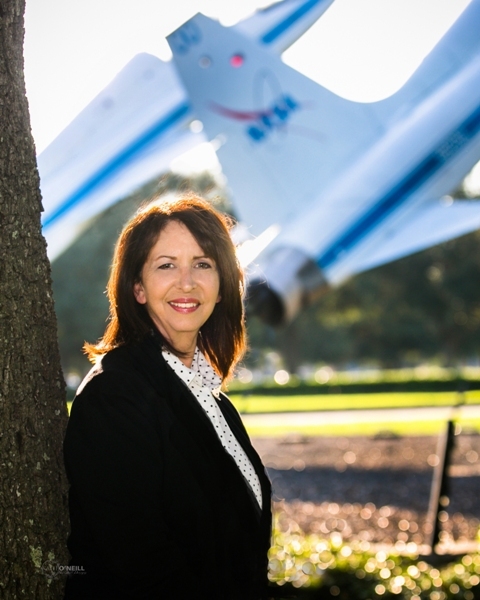 She has volunteered countless hours in supporting principled Constitutional candidates and has been an unwavering principled supporter of individual liberty and fiscal responsibility. 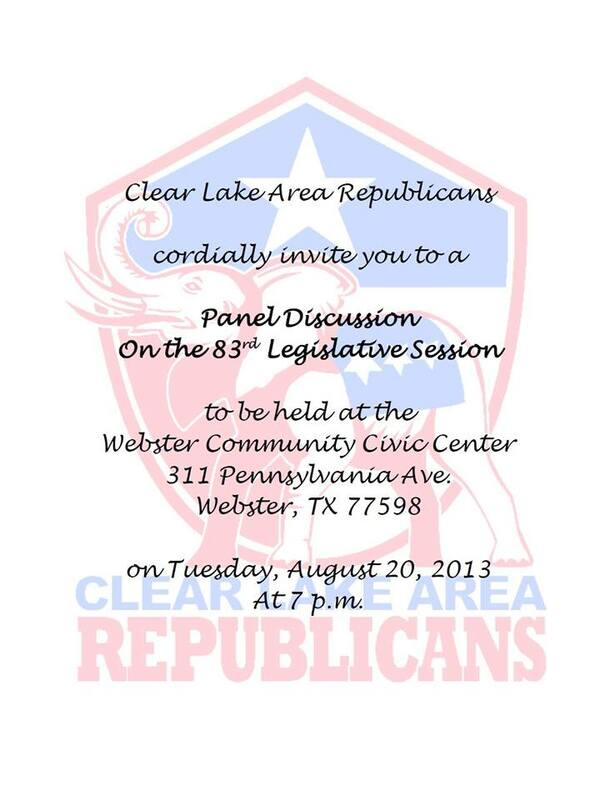 As past President of the Clear Lake TEA Party, education and her management experience makes her exceptionally qualified for the position of HD 129. Mary walks the talk in supporting and defending the Constitution of the U.S.A. and the Texas Constitution!!! Please join us in supporting and voting for Mary Huls for Texas House District 129!!! !